In lieu of flowers memorial donations may be made to the Salvation Army and left at the funeral home. 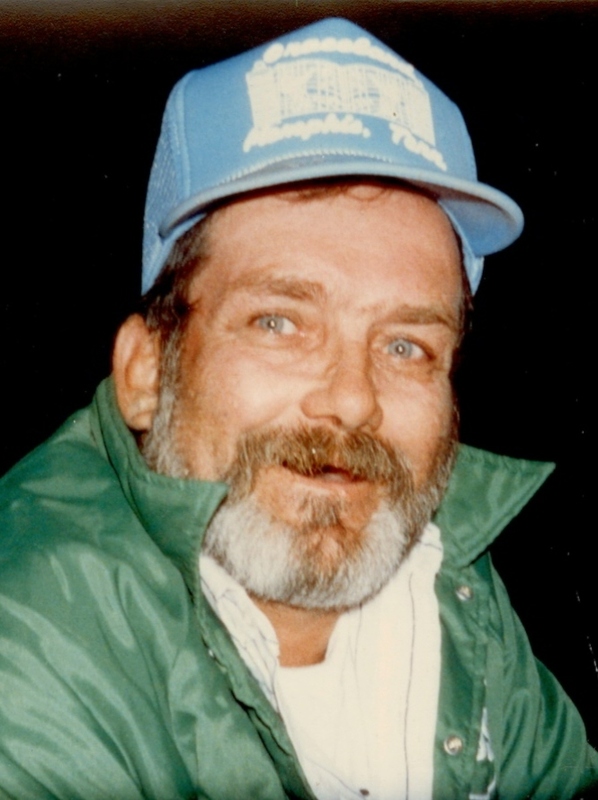 Wilbur Leroy Peterson, age 76, of El Dorado Springs, MO, passed away Thursday, December 20, 2012, at his home. He was born August 24, 1936, to Wilbur R. Peterson and Iris M. Loader, one of eight children. Pete was in the United States Navy for eight years from 1954-1962, serving during the Korean War. While in the Navy he married Anna M. Alexander on May 24, 1957, in Riverside, California. Later they moved to Basehor, KS, where they would continue to raise their children until Anna passed in 1996. After her passing, Wilbur moved to El Dorado Springs, MO, where he purchased a farm. Whether it was driving a school bus, cooking, fishing, taking care of the farm, going to auctions, hunting, watching doves, or even helping to build Walt Disneyland, Wilbur will always be remembered by his family and friends who loved him dearly. Preceding him in death were his wife Anna and his brother Joseph Peterson. Survivors are his four children including three daughters: Leann Drake and Debbie Vestal of Tonganoxie, KS, and Cindy Littrell of Gladstone, MO; one son, Stephen Peterson and wife Shirley of Basehor, KS; ten grandchildren; twenty-two great-grandchildren and one on the way; four brothers: Ralph Peterson of Nebraska, Michael Peterson of Montana, Jon Peterson and Marion Peterson of Wyoming; and two sisters: Twilla Miller of Minnesota and Phyllis Nicodemus of Wyoming. Graveside services were held on Friday, December 28, 2012, at 1:00 p.m. at Good Springs Cemetery near Conway, Missouri. Randall Bland officiated. Arrangements were under the direction of Bland-Hackleman Funeral Home. Pallbearers were Gator Vestal, Jay Vestal, Joey Vestal, Larry Vestal, Josh Bowen, and Brian Null.